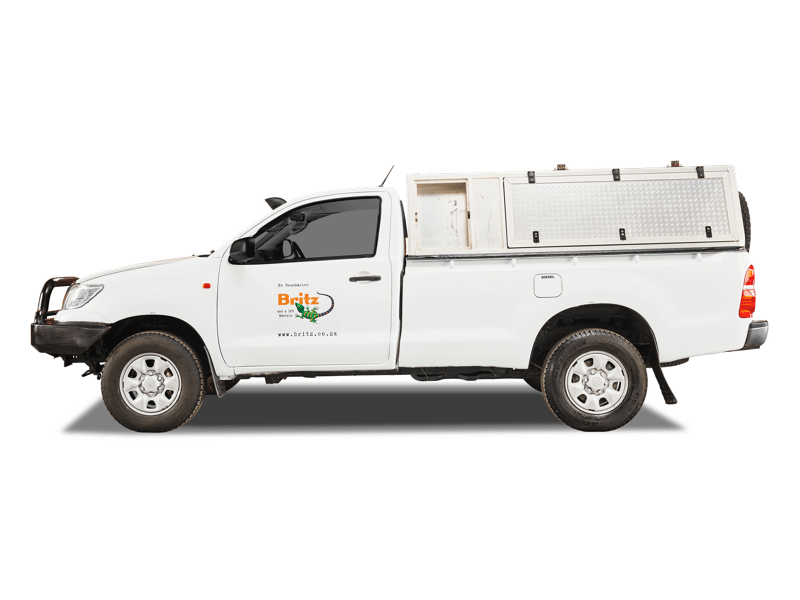 Book our two sleeper 4x4 equipped Toyota / Nissan Single Cab Navi - the most luxurious way to experience what Africa has to offer. 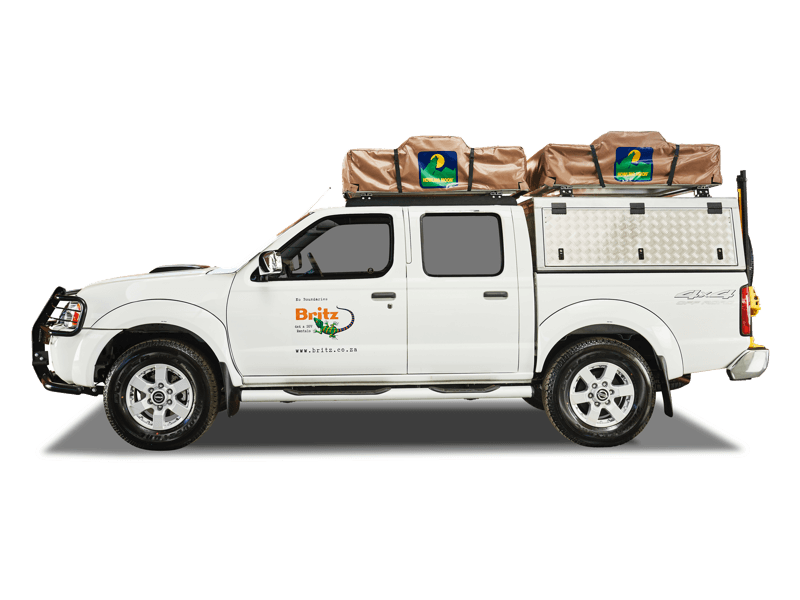 Book our four sleeper 4x4 equipped Nissan Double Cab for your family getaway or road-trip with your friends on an African experience. 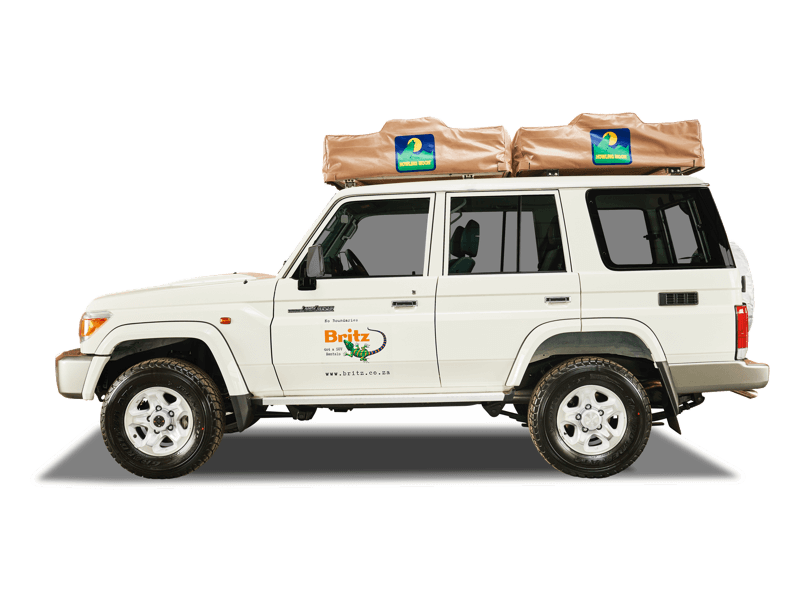 Book our four sleeper 4x4 equipped Toyota Double Cab for your family getaway or road-trip with your friends on an African experience. 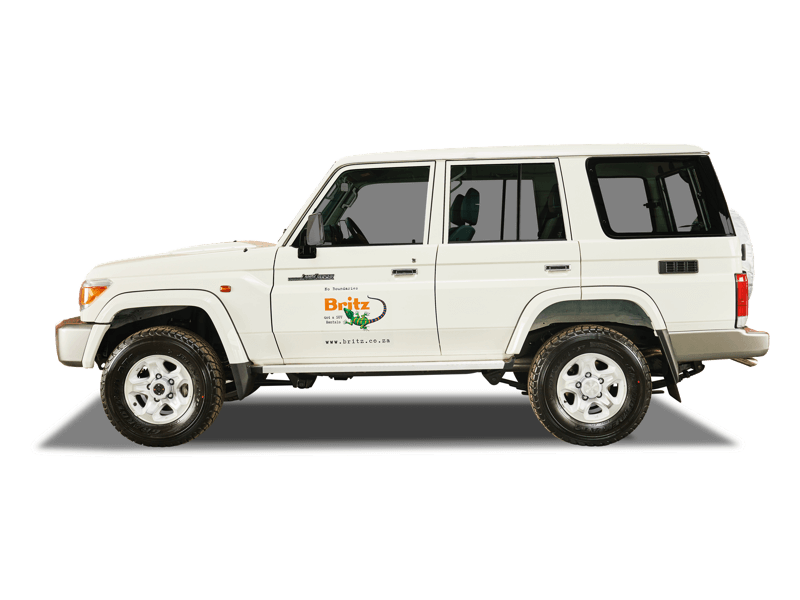 Book our four sleeper 4x4 equipped Toyota Land Cruiser which offers enough room for comfort, extreme power and reliability to leave you confident wherever your African adventure may lead you. 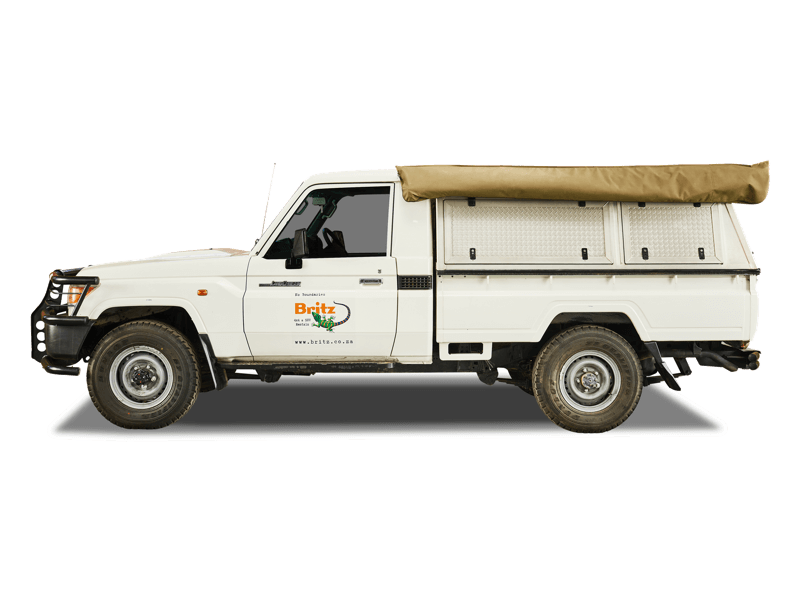 Book our two sleeper 4x4 equipped Toyota Land Cruiser that offers reliability and power to travel the harshest terrain that Africa has to offer. 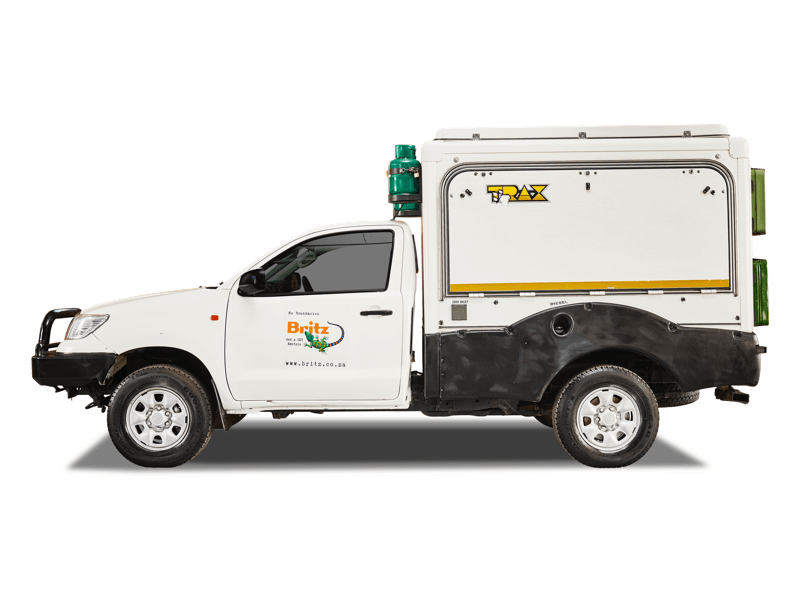 Book our two sleeper 4x4 equipped Toyota Trax which is ideal for a comfortable African getaway. A truly wonderful way to tour and enjoy all that Africa has to offer. 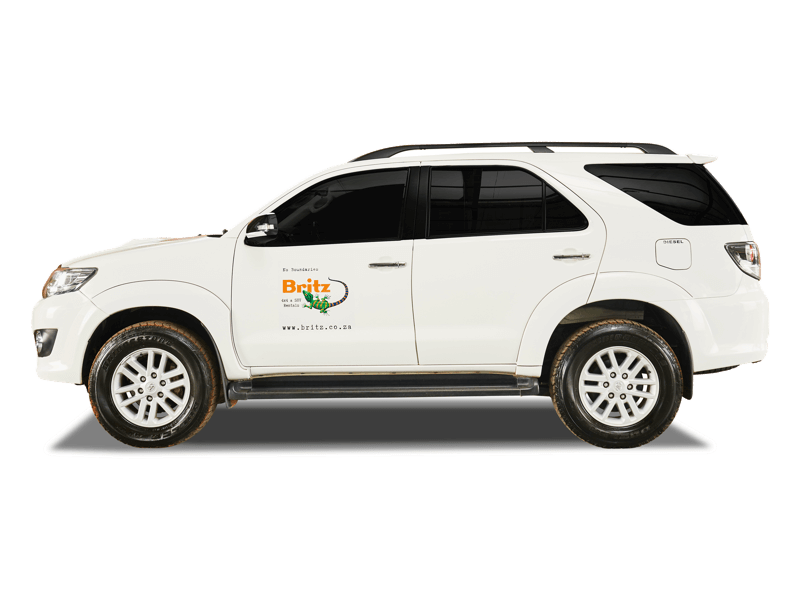 Book our two sleeper 4x4 equipped Nissan Trax which is fantastic for a comfortable and refined safari couple getaway. Book our two sleeper 4x4 equipped Toyota Single Cab which brings an element of power and comfort to your outdoor adventures. 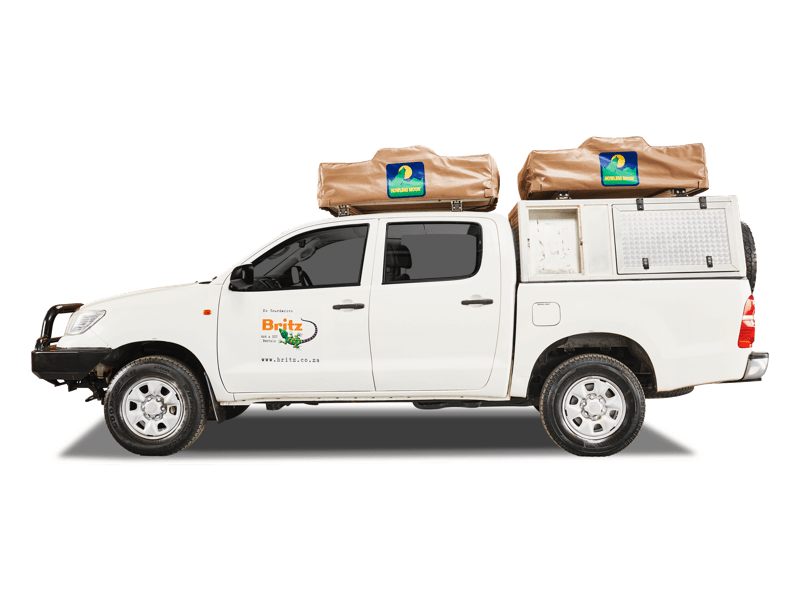 Book our two sleeper 4x4 equipped Nissan Single Cab (Diesel) offering tough reliability and has built a reputation for getting the job done time and time again through touring Africa. 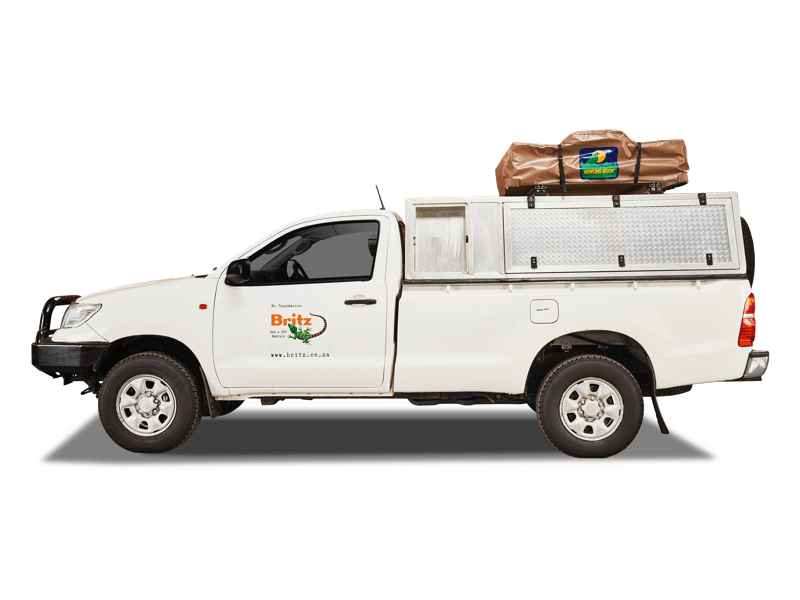 Book our two sleeper 4x4 equipped Nissan Single Cab (Petrol) offering tough reliability and has built a reputation for getting the job done time and time again through touring Africa. Adventure awaits... 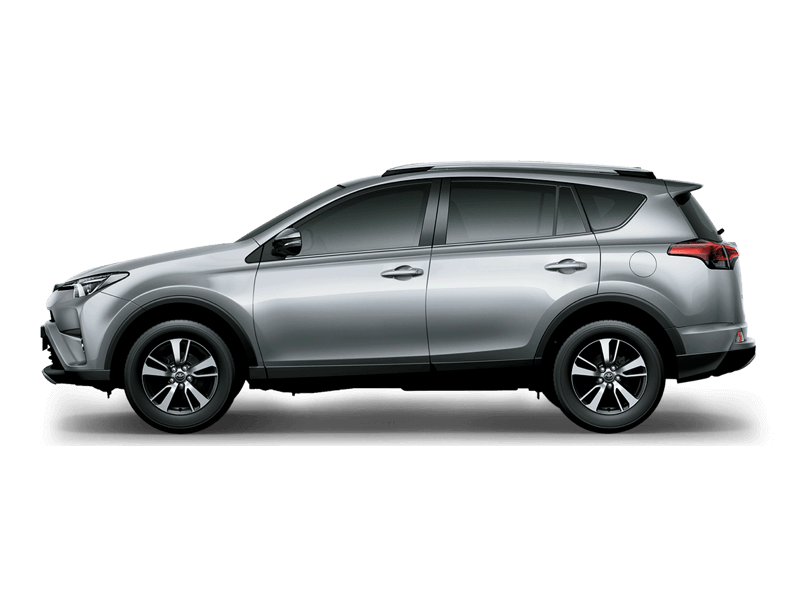 The Toyota Rav 4 offers comfort and ample luggage space and is perfect for a family get-away. The Toyota 4x4 Double Cab is spacious enough to take the entire family along on the journey and comfortable enough to meet everyone's needs when driving from one destination to the next. 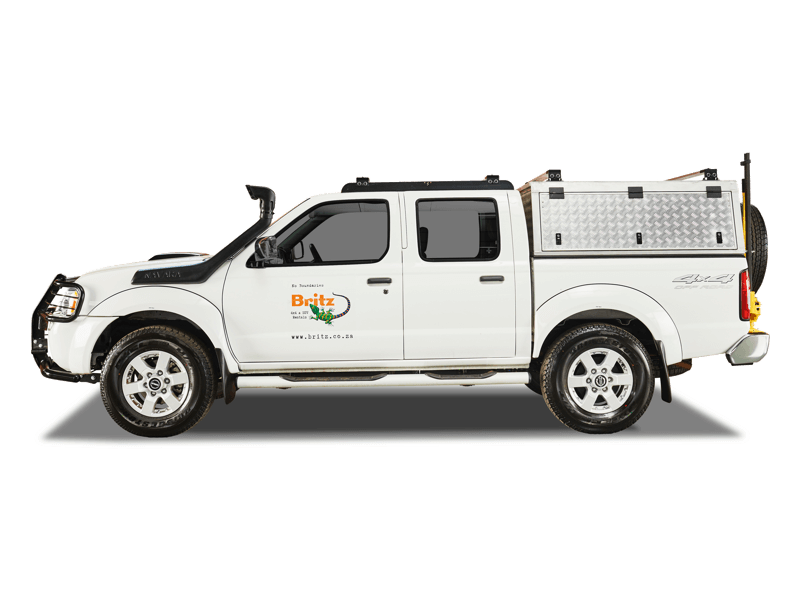 The Nissan 4x4 Double Cab is African built and ready to take on the harshest environments for both business and pleasure. The legendary Toyota 4x4 Single Cab offers both power and luxury in on and off-road car rental from Britz. 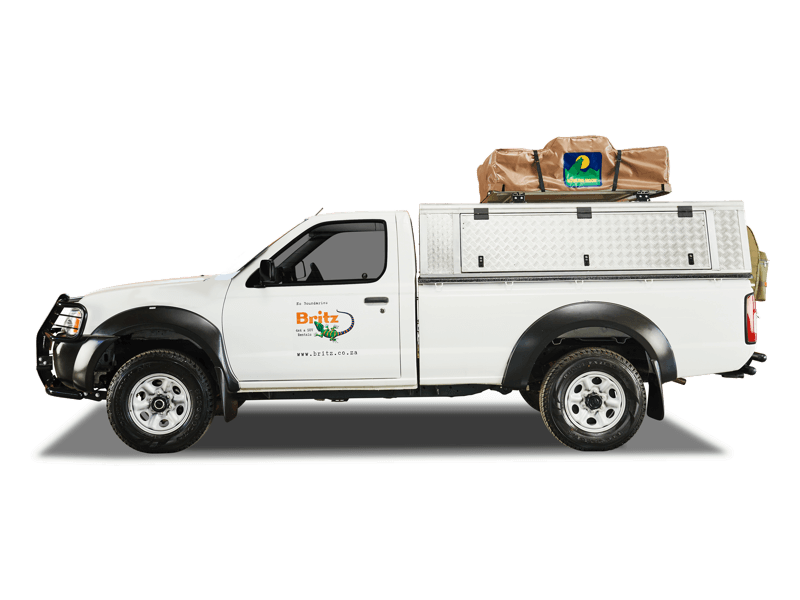 The Nissan 4x4 Single Cab (Petrol) Hardbody is legendary all over the world. Capable of conquering the toughest terrain, this SUV will get you where you want to be. The Toyota Land Cruiser 4.2 Lt is the ultimate in adventure SUVs. No obstacle is too big for this 4x4. 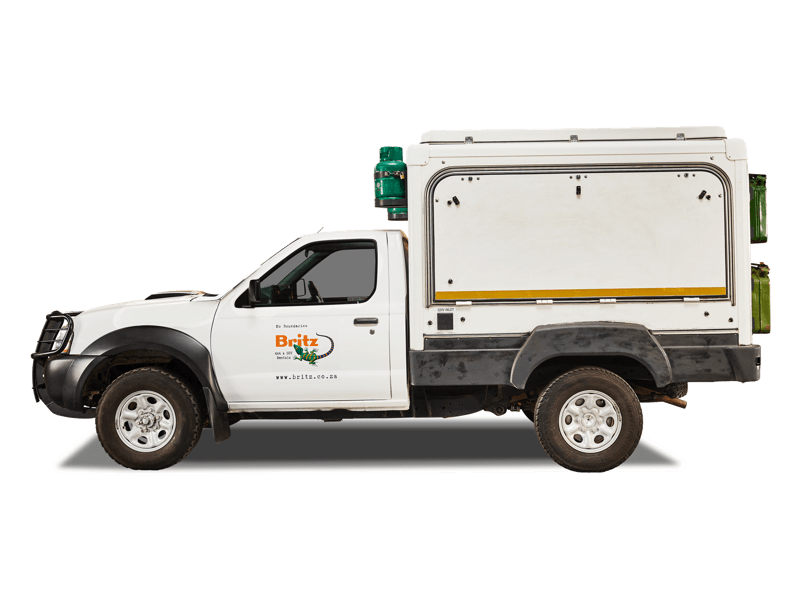 The Toyota 3.0 Fortuner offers quality, durability and reliability in the Britz range of 4x4s for hire throughout South Africa and Namibia. 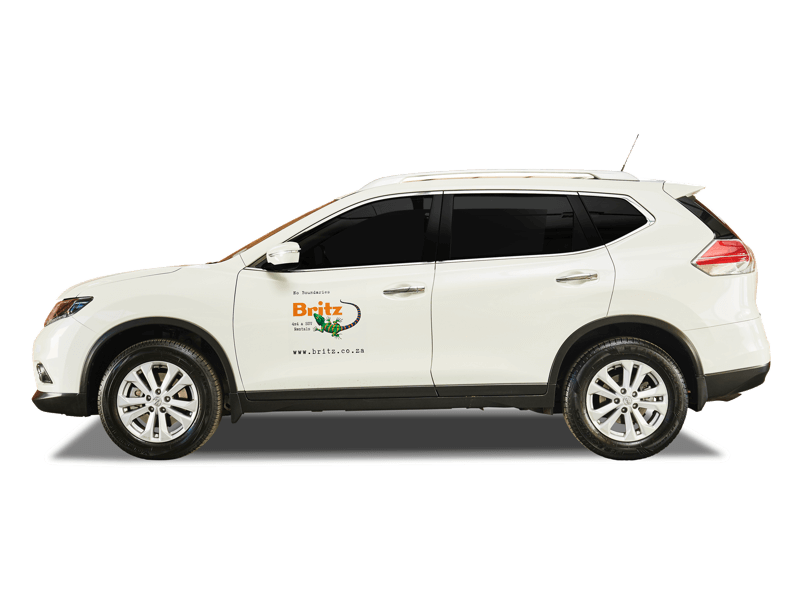 The Nissan X Trail 4x4 is a great vehicle for traveling all terrain in Southern Africa, offering both style and comfort in a rental SUV. 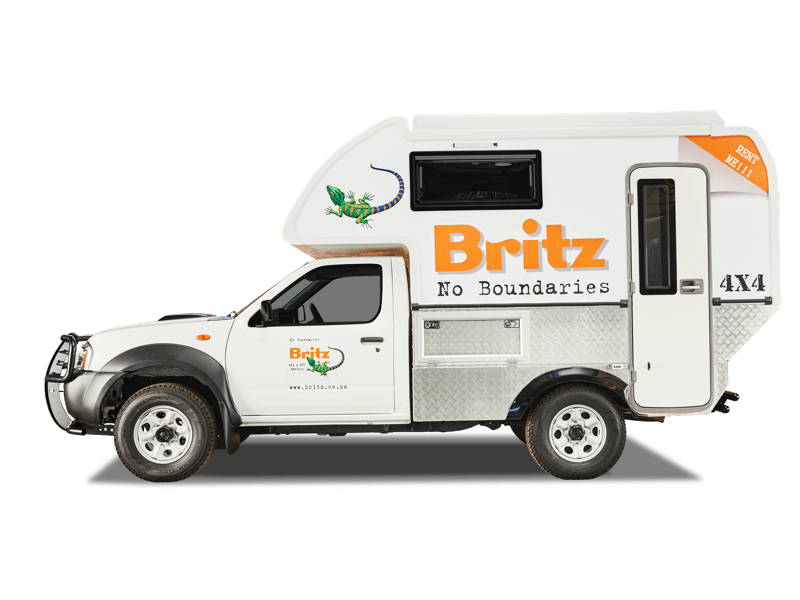 While still falling into the category of affordable car hire at Britz. The Nissan X Trail offers both style and comfort in a SUV.